Tag: Allie Beth Allman & Assoc. 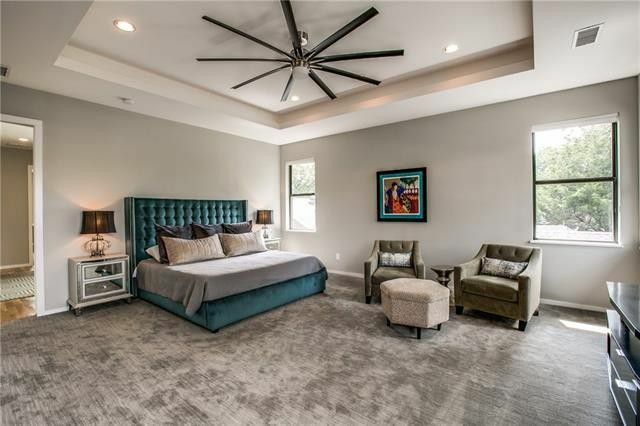 Every week, we pound the pavement and find the Dallas open houses you don’t want to miss that weekend. This week, our roundup includes a 1926 Tudor included in the Vickery Place Home Tour a couple of years ago. This is the CandysDirt.com Open Houses column. This week, our houses range in price from $359,000 to $1.1 million. Which ones will you visit? 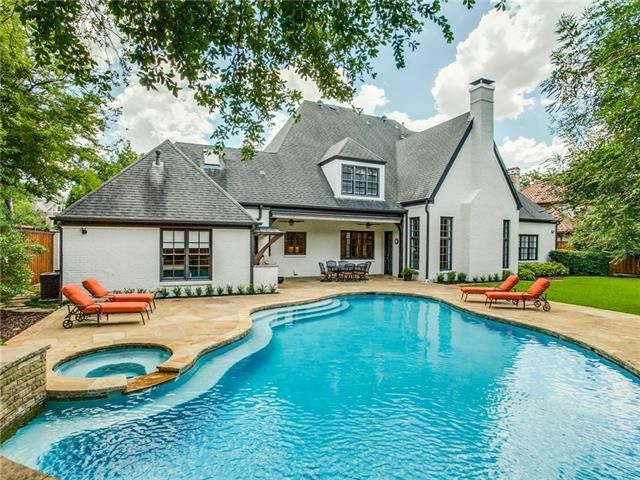 Close to many of the best private schools in the city, Northwest Dallas offers some seriously hot real estate. Many older houses are being flipped or torn down and the new variety makes for some real eye candy. 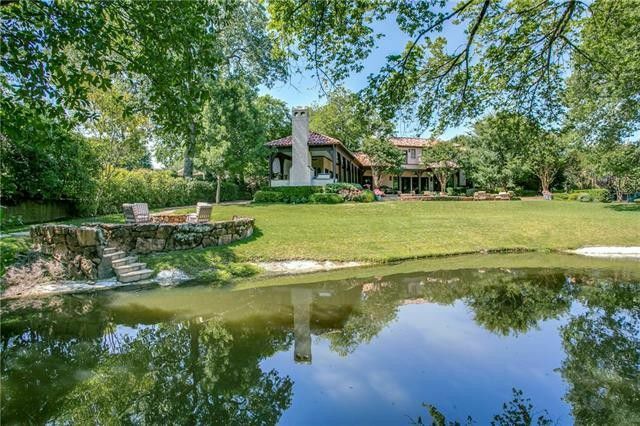 In this week’s Splurge vs Steal, we’re headed to Northwest Dallas to look at two marvelous properties, each on larger lots. Which one is your favorite? 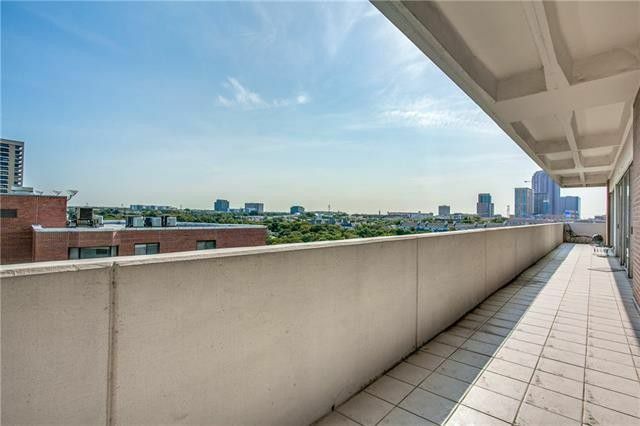 The weather may be scorching, but the real estate market in North Texas is hotter. That’s one reason we bring you a look at the most interesting properties every Thursday with our open house roundup. 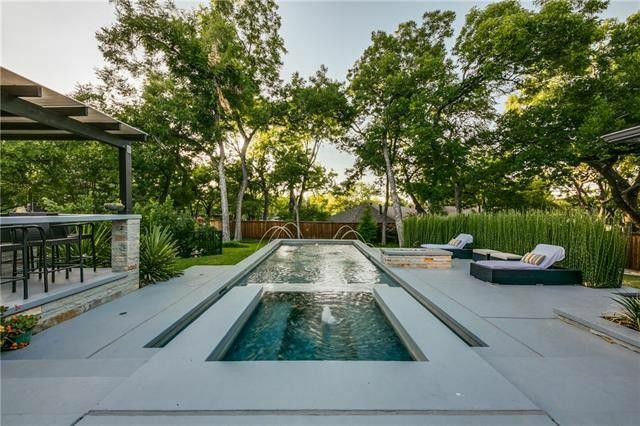 We pick three fabulous open houses in Dallas (and the ‘burbs from time to time) you shouldn’t miss. 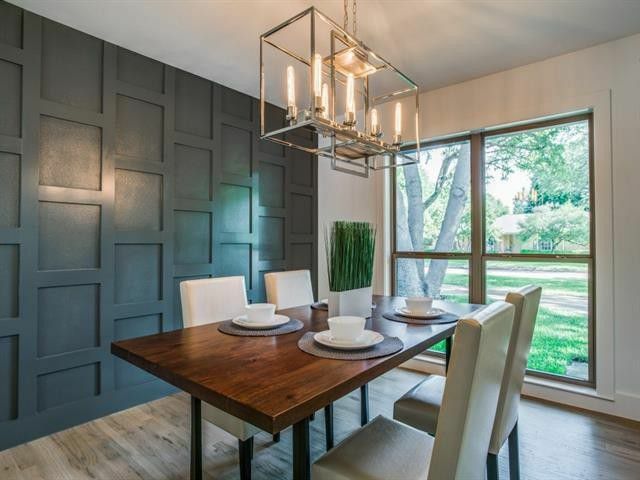 This week, our houses range in price from $389,000 to $1.295 million. Which one is your favorite? 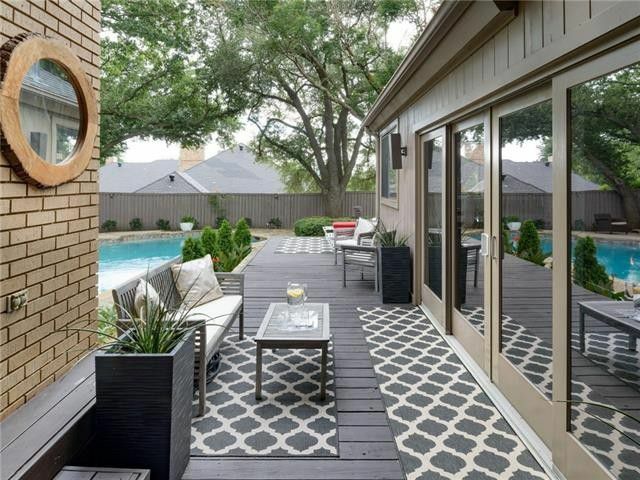 The modern farmhouse look is a huge trend nationwide and it’s showing up in beautiful form all around Dallas. The North Texas take on modern farmhouse marries a contemporary-transitional design aesthetic with cozy natural elements to create a fresh, clean-lined, cozy feel. 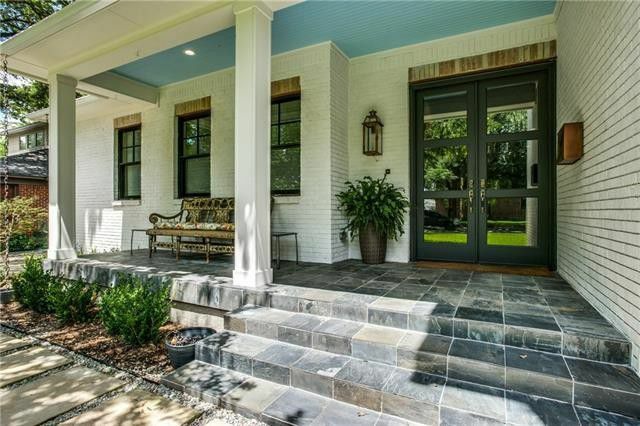 Think white or cream-colored exterior, front porch, standing seam metal roof, open floorplan, warm wood accents, sliding doors, and a back porch or patio. The two houses we’re featuring in today’s Splurge vs. Steal have all these elements and more — they’re excellent examples of the trend done Dallas-style. They’re in different well-known neighborhoods, but the vibes are similar. Which one is your favorite?